The EF-3 tornado left a path seven miles long and nearly half a mile wide. It left large amounts of destruction, but fortunately, there were no deaths or serious injuries attributed to the storm. 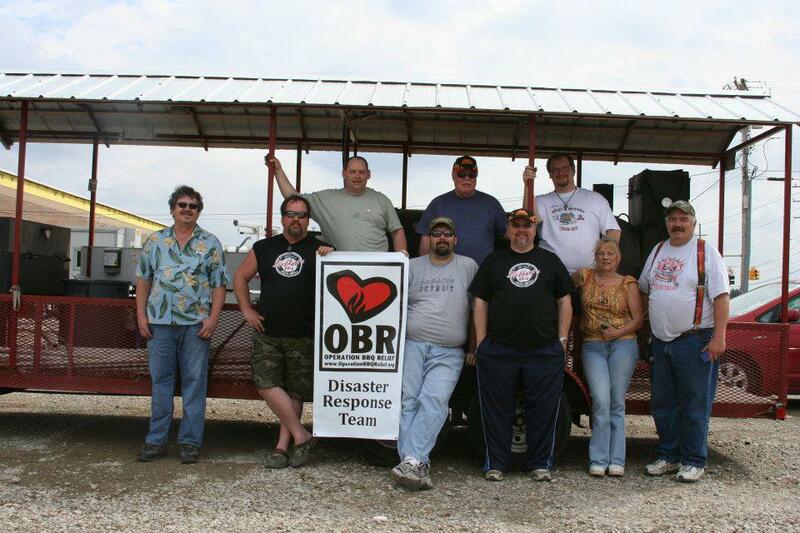 The tornado hit at approximately 5:30 p.m. on Thursday, and by 3 p.m. on Friday, OBR volunteers were setting up and preparing to get meals out. The three day operation totaled 2300 meals served to tornado victims, volunteers and emergency response personnel.